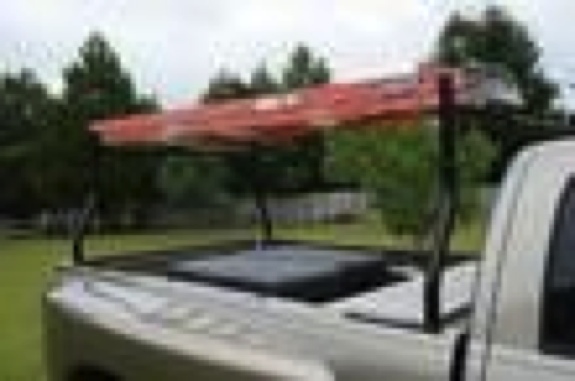 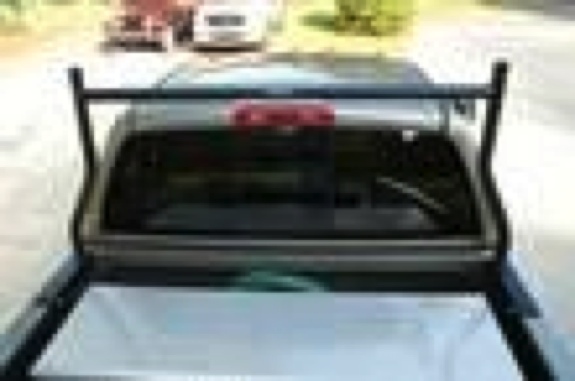 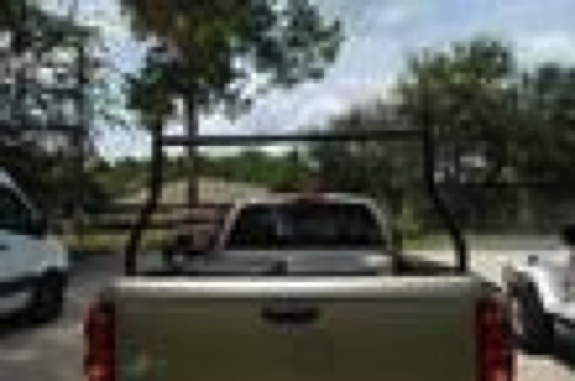 The all purpose rack can be used for hauling ladders, scaffolding ,lumber.It is also perfect for weekend getaways. 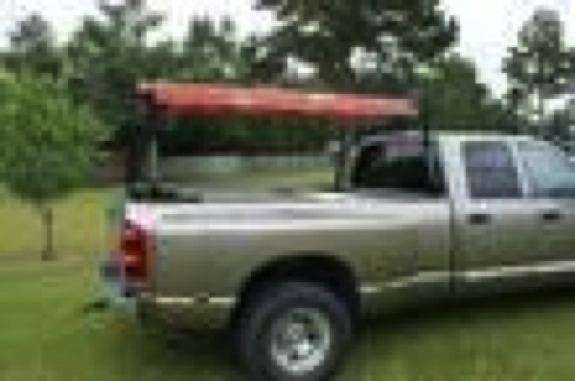 Perfect for hauling canoes, and kayaks and surfboards. 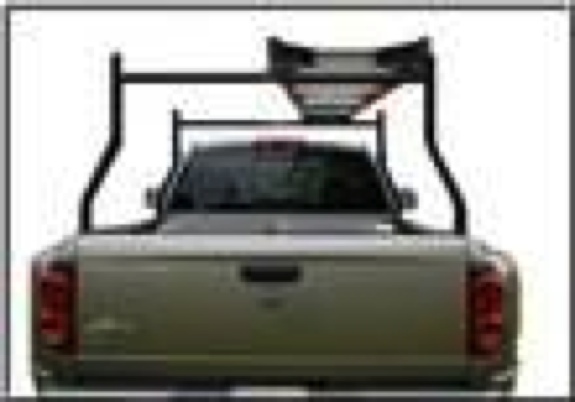 Free Up your Truck bed For Bulky Cargo.